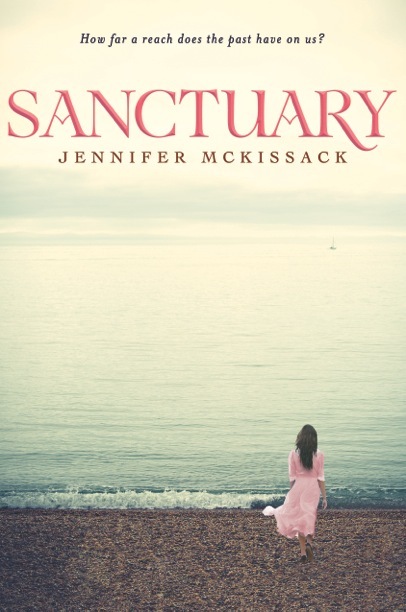 We're celebrating two new releases at EMLA today - Mary Lyn Ray's A LUCKY AUTHOR HAS A DOG and Jenny McKissack's SANCTUARY are available now - please help us welcome them into the world! Huge congratulations, Mary Lyn and Jenny! We're so excited for readers to get their hands on these! WHAT DO YOU DO WITH A VOICE LIKE THAT? is scheduled to publish in fall 2018. 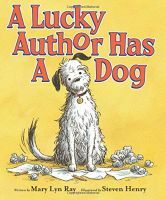 It's that time again—one of our very favorite times at EMLA: Announcing a first book deal for a debut author! Andrea Wang had a thrill earlier this year when she was announced as one of just two runners-up for Lee & Low's New Visions Award, and since just after that, she's been sitting on another piece of good news: The sale of her picture book text, THE NIAN MONSTER, to Albert Whitman. At last we are able to announce, as an illustrator has been secured—and what an illustrator! We're so thrilled that Andrea's editor, Kristin Zelazko, has signed Alina Chau to do the art. Alina's illustrations for another EMLA author's picture book, Nancy Tupper Ling's DOUBLE HAPPINESS, are glowing. THE NIAN MONSTER is the retelling of of a Chinese legend, in which a little girl saves Shanghai's New Year's celebration with her culinary skills and wits. Andrea won't have to wait long to hold her book in her hands—it's scheduled to release in just a year, for fall 2016! That rascally Cat! 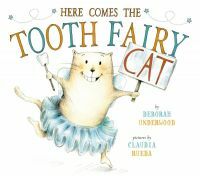 Deborah Underwood's fictional feline has taken on the Easter Bunny, Santa, and the Tooth Fairy, and even made a new friend for Valentine's Day—and now he's got a whole new challenge ahead of him: The classroom! That's right, Cat is headed for school. 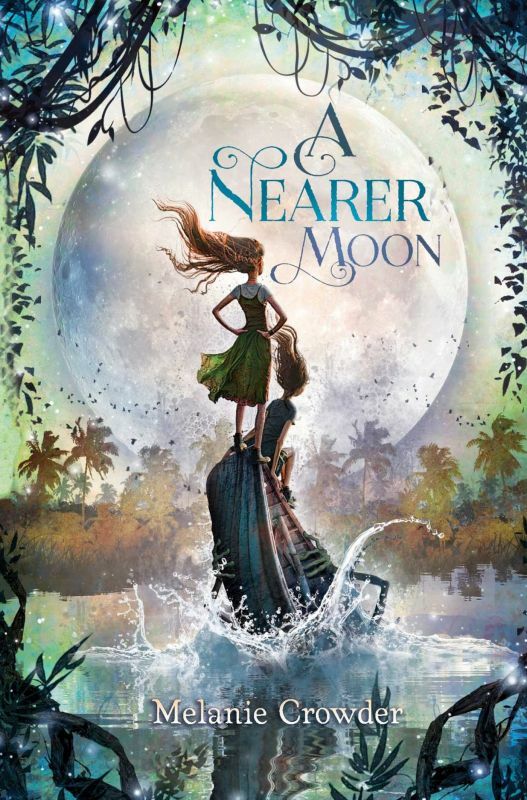 The inimitable Jess Garrison of Dial has just acquired this fifth book of the series, with Claudia Rueda bringing her talents to the illustrations again. What a team! This series just keeps plowing along, with HERE COMES EASTER CAT having a shiny "New York Times Bestseller" designation and the others garnering love from all corners. Congratulations, Deborah! Celebrate SHARING THE BREAD with us and Pat Zietlow Miller! 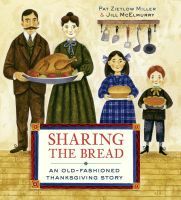 We're thrilled to celebrate the release of Pat Zietlow Miller's SHARING THE BREAD: AN OLD-FASHIONED THANKSGIVING STORY! Please join us in welcoming this lovely book into the world - congratulations, Pat! Chris Barton's THE NUTCRACKER COMES TO AMERICA receives a starred review! 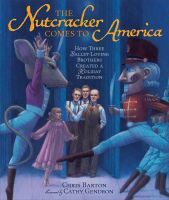 Publishers Weekly gave Chris Barton's THE NUTCRACKER COMES TO AMERICA a starred review! We couldn't agree more about the "evocative turns of phrase" and "year-round appeal" - congratulations, Chris! Donna's KING OF THE TIGHTROPE: WHEN THE GREAT BLONDIN RULED NIAGARA will be illustrated by SNOW DAY! 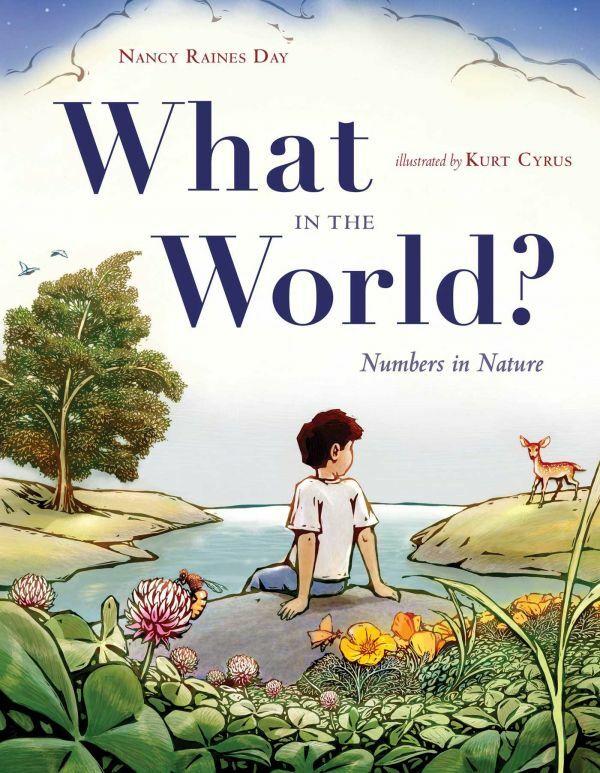 illustrator Adam Gustavson and published by Kathy Landwehr at Peachtree, who is also publishing EN GARDE. This story has a small twist: KING OF THE TIGHTROPE is scheduled to publish in spring 2017, whereas EN GARDE, with S. D. Schindler illustrating, will publish a year later. We're celebrating new EMLA releases! We're celebrating two EMLA releases today! Congratulations to THE ENTIRELY TRUE STORY OF THE UNBELIEVABLE FIB by Adam Shaughnessy and A Nearer Moon by MELANIE CROWDER! Plus - the paperback of e.E. 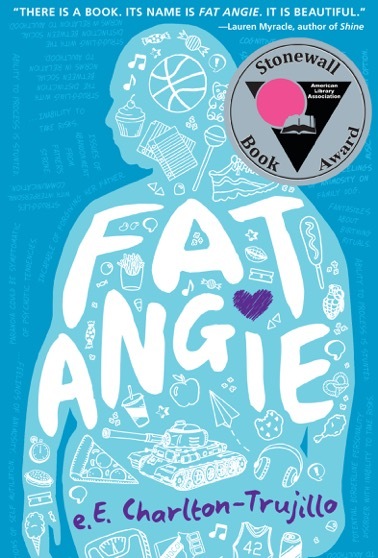 Charlton-Trujillo's FAT ANGIE is out today. Please help us welcome these wonderful books into the world! Starred review for THE STORY I'LL TELL! 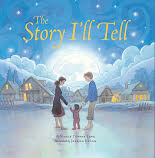 Nancy Tupper Ling's THE STORY I'LL TELL received a wonderful starred review from Publishers Weekly! "Laced with Chinese-flavored splendor throughout, Lanan's spreads match Ling's romance with pools of moonlight, banks of clouds, and ghosts of zodiac figures. It's an unabashed love letter, one that many families will treasure." 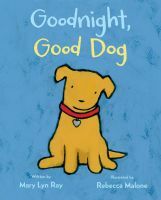 Another starred review for GOODNIGHT, GOOD DOG! Publishers Weekly has given GOODNIGHT, GOOD DOG by Mary Lyn Ray its second starred review! "Ray, who prose was so captivating in Stars, again proves herself a gifted writer, capable of highly distilled poetic prose that's beautifully accessible and allusive..." Congratulations, Mary Lyn! Kari Anne Holt Has Got a Home for a GNOME! One thing you can definitely say about superstar author K.A. Holt: She's got versatility! From space-bound chapter books to zombie novels in haiku, to her most recent widely celebrated MG novels in verse, HOUSE ARREST and RHYME SCHEMER, there is always something new and exciting up her sleeve. Karen Wojtyla at McElderry Books has acquired author of House Arrest and Rhyme Schemer K.A. Holt's middle-grade novel, Gnomeageddon, about a boy who discovers that his favorite book series is not nearly as fictional as he'd imagined—and the heroes and villains don't entirely follow the script, either. Publication is set for fall 2017. If I may add a further personal note: While Kari and I have sold three other books in the four years we've been working together, an early portion of GNOMEAGEDDON was actually the very first thing of hers that I read, back when she first queried me with her work. This knock-your-socks off premise and larger-than-life characters were a huge win in my book, and I know they're going to take the world by storm, too. Look out for this one, folks: It's one not to miss! The Lightning Queen gets its second starred review! THE LIGHTNING QUEEN by Laura Resau has received its SECOND starred review - this time from School Library Journal! Congratulations, Laura! Three EMLA Clients celebrating new releases! 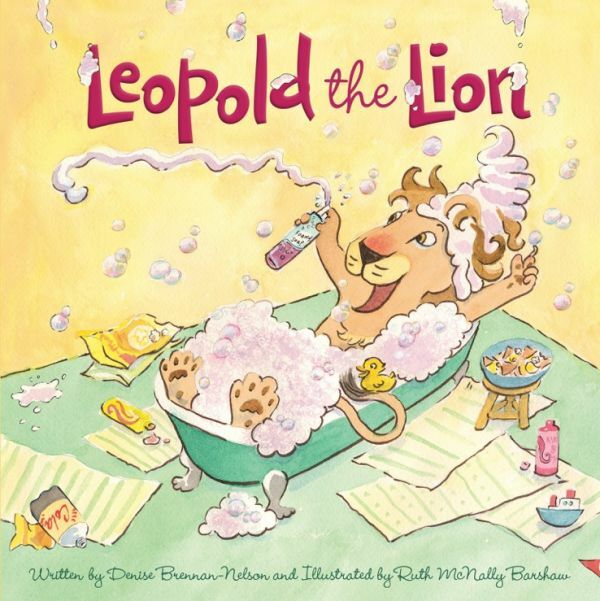 We have three EMLA clients celebrating releases today - Chris Barton's THE NUTCRACKER COMES TO AMERICA, Ruth McNally Barshaw's LEOPOLD THE LION, and Nancy Raines Day WHAT IN THE WORLD? Please join us in congratulating these amazing authors and illustrators!